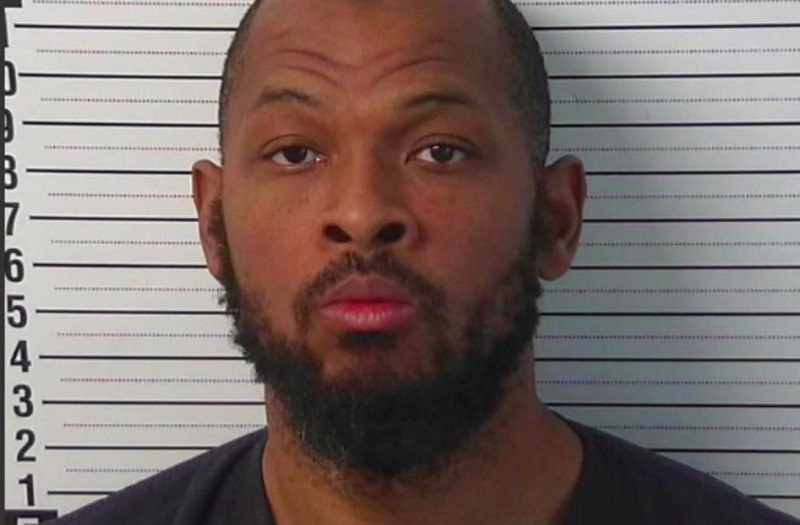 AMALIA, N.M. (AP) — The father of a missing Georgia boy was training children at a New Mexico compound to commit school shootings, prosecutors said in court documents obtained Wednesday. Prosecutors Timothy Hasson filed the documents while asking that Wahhaj be held without bail after he was arrested last week with four other adults facing child abuse charges. Prosecutors did not bring up the school shooting accusation in court on Wednesday during an initial appearance by the abuse suspects. Authorities say the remains of a boy also were found on the compound but have not been positively identified by medical examiners. The child, Abdul-ghani Wahhaj went missing in December in Jonesboro, Georgia, near Atlanta. Authorities say his father had told the boy's mother that he wanted to perform an exorcism on the child. He later said he was taking the child to a park and didn't return. For months, neighbors worried about the squalid compound built along a remote New Mexico plain, saying they brought their concerns to authorities months before sheriff's officials raided the encampment, described as a small camping trailer in the ground. "We just figured they were doing what we were doing, getting a piece of land and getting off the grid," said Anderson.